According to Naturopathy, the root cause of most of the diseases is the accumulation of toxic matter in the digestive system. 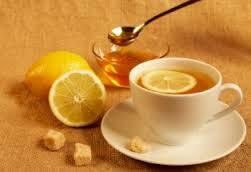 Fasting is considered as one of the most important methods of nature cure. In Naturopathy, fasting is practiced to enable nature to perform its cleansing process in the body, without any hindrance, and without any additional load of food to digest. The digestive organs are given a rest, to enable them to regain their health and work efficiently. As per Naturopathy, initially, one should fast for a limited period of time and then gradually increase the time period. One should break the fast with juice, vegetable juice, soups, and fruits. But the best and the safest way of fasting is the lime juice fasting. Before fasting, the bowel should be completely empty. Rest is advised during fasting. Fasting helps to excrete accumulated poisons, toxins and waste materials. Dead cells are removed, and new cell formation is sped up. Fasting provides rest to the different organs of the body, especially the digestive and assimilative ones. 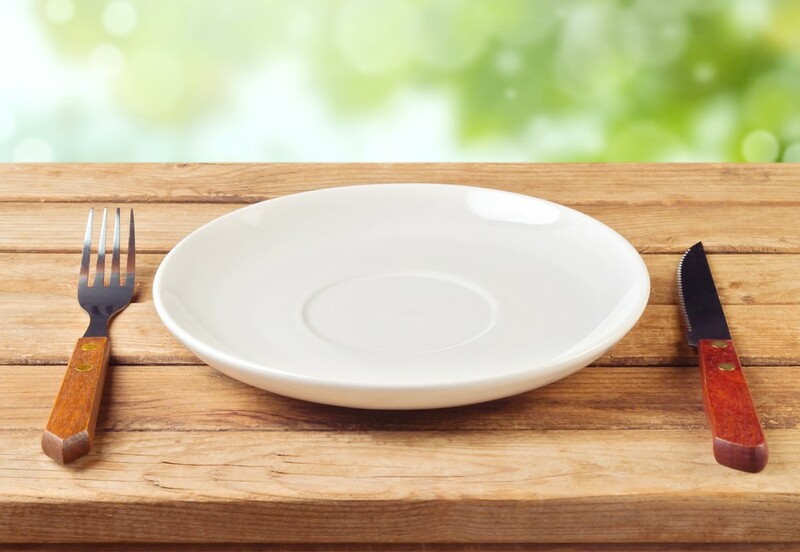 Fasting is good in treating of disorders like indigestion, gas formation, obesity, asthma, high blood pressure, and other digestive disorders.